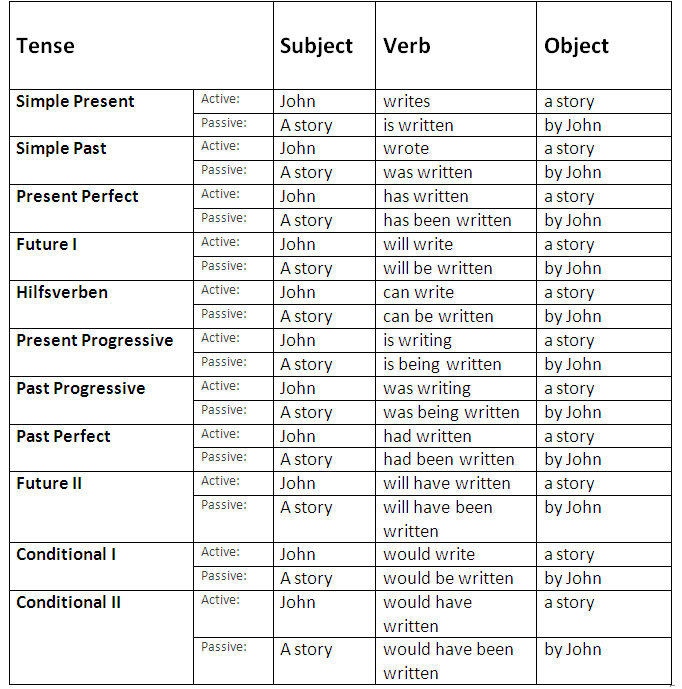 In the passive voice, the noun that would be the object of an active sentence appears as the subject of a sentence with passive voice, so, the action described by the verb is being done to the subject by an agent. if the subject is "somebody" then usually there is no "by ...". Somebody/something shut the door with a bang>>The door was shut with a bang. Someone/the enemy destroyed the gate. >> After the gate was destroyed, the defenders surredered.